ARMENPRESS. The domestic changes that took place in Armenia do not anyhow hamper the activities of the Eurasian Economic Union (EEU), Tatyana Valovaya, Member of the Board - Minister in charge of the Development of Integration and Macroeconomics at the Eurasian Economic Commission, told ARMENPRESS on the sidelies of the ongoing Eurasian Week International Forum in Yerevan. “Armenian representatives work very actively in all instructions of the Eurasian Economic Union. During the May session of the Eurasian Economic Supreme Council, which was attended also by Prime Minister of Armenia Nikol Pashinyan, we approved a report which was prepared by the Eurasian Economic Commission and the Armenian government. 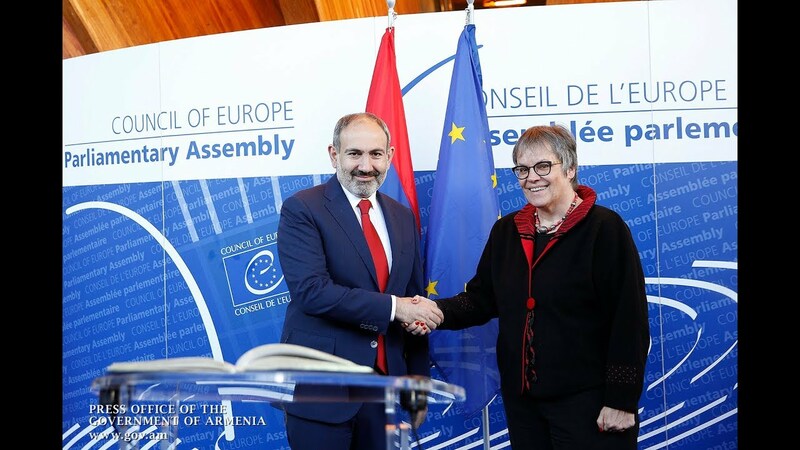 The report recapped the initial results of Armenia’s participation in the implemented work of the past two years, which were very positive,” she said. Valovaya said that work continues actively and that there are no problems.